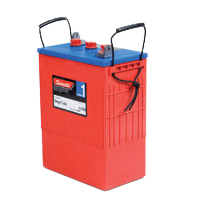 Surrette S550 - 6V - 550AH | Surrette S Series | Batteries | DNM Solar Solutions Inc. 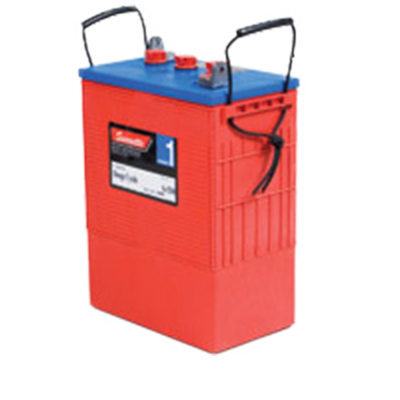 The most popular batteries for small and mid-size home energy systems! Surrette quality, long life, high capacity and reliable performance in a manageable building block, at 123 lbs.